McCallum had previously said Canada could absorb between 35,000 and 50,000 Syrians, but wouldn't say Monday whether those numbers will resurface in his speech next week. "You won't hear a number from me today," he said. "As our behaviour suggests, we are committed to the idea of refugees." McCallum said he agrees the private sponsor program is worth looking at for other countries, noting it would help take some of the pressure off European states teeming with asylum-seekers. Canada is already working with Brazil to set up a program there. Under the Liberal program to resettle 25,000 Syrians by the end of last month, about 8,976 were privately sponsored and a further 2,225 were sponsored by a program that blends private and government support. The private sponsorship program largely began with the intake of refugees from Vietnam in 1979. In order to admit more people, the government committed to matching numbers sponsored by private groups, mostly churches. By the end of 1980, Canada had accepted 60,000 refugees. Studies suggest long-term outcomes for privately sponsored refugees are often better than government-assisted ones, in part because of the strong community support. But there are also demographic differences. Early analysis of Syrians who have arrived in Canada show, for example, that 70 per cent of government-assisted refugees don't speak English or French, compared to only 37 per cent of the privately sponsored. 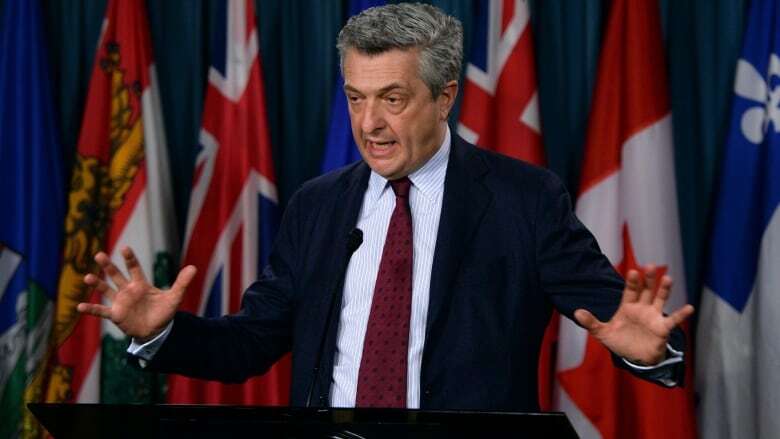 Grandi said Canada has a leadership role to play in encouraging other countries to increase their resettlement efforts, as it was mostly leadership that set the tone in Canada for such a swift response to the Syrian crisis last fall. Leadership created not fear, but solidarity, he said. "This is what I am saying to European leaders," he said. "It is true that some people are afraid here as well, but as everywhere you have people that are supportive and people that are more timid in this and I think leaders should utilize the good forces to create a positive environment. This was done here, there is no doubt."